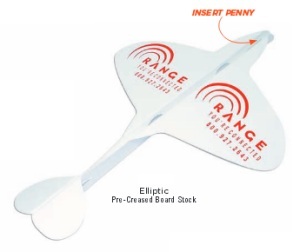 For a fun way to advertise and promote your company at fairs, festivals, parades, air shows, conventions and more, try our custom printed penny paper planes which can be flown indoors or outdoors. Penny paper airplanes come in different shapes and are made with sturdy board stock or pre-creased board stock to allow for many hours of fun, promotional use. 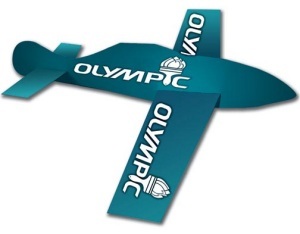 Imprinted airplanes with your Logo and message are an excellent advertising value. Custom Imprint Specification: An additional $35 per color, per side non-refundable artwork charge must be paid before work can begin. Add an additional $45 charge for logos and/or photos. If acceptable artwork cannot be provided, additional art charges will apply. 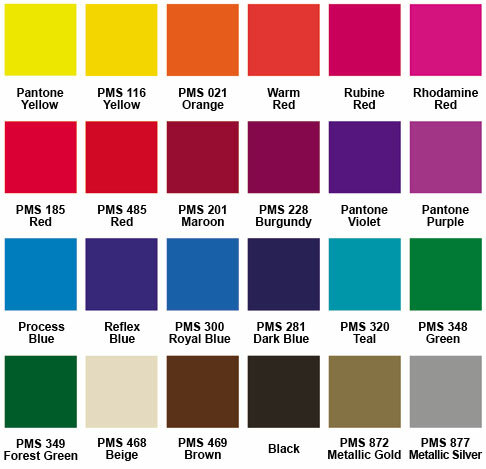 We also offer stock designs for many holidays, events and sports. 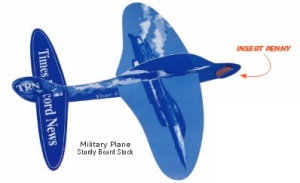 Please see our Wooden Glider Airplanes for our stock imprints. Give us a call 706-374-0710 to put our years of promotional and advertising experience to work for you. FREE quote provided.